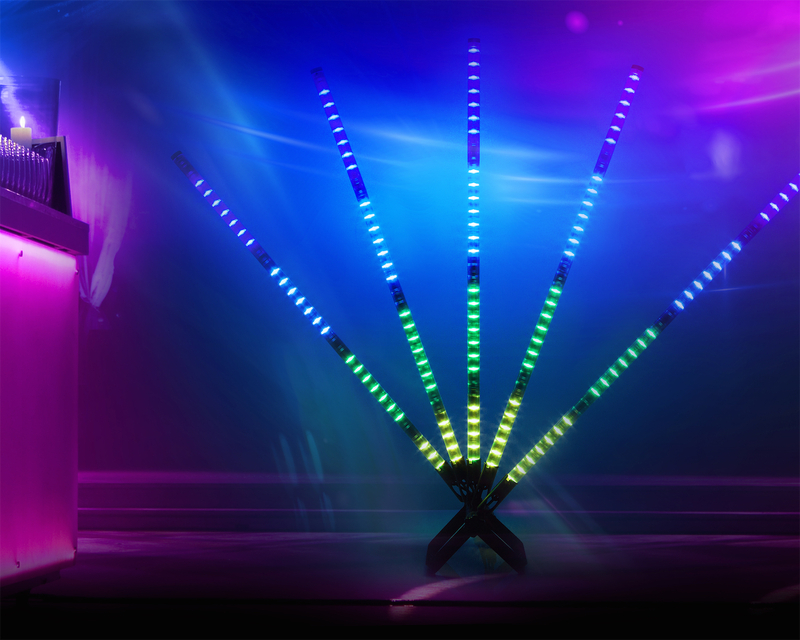 Add brilliant, dramatic effects to your shows! 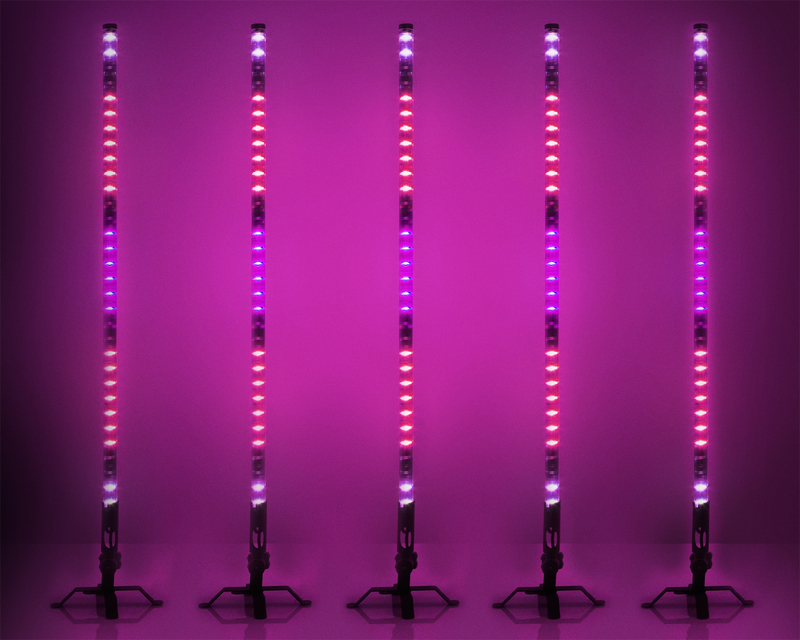 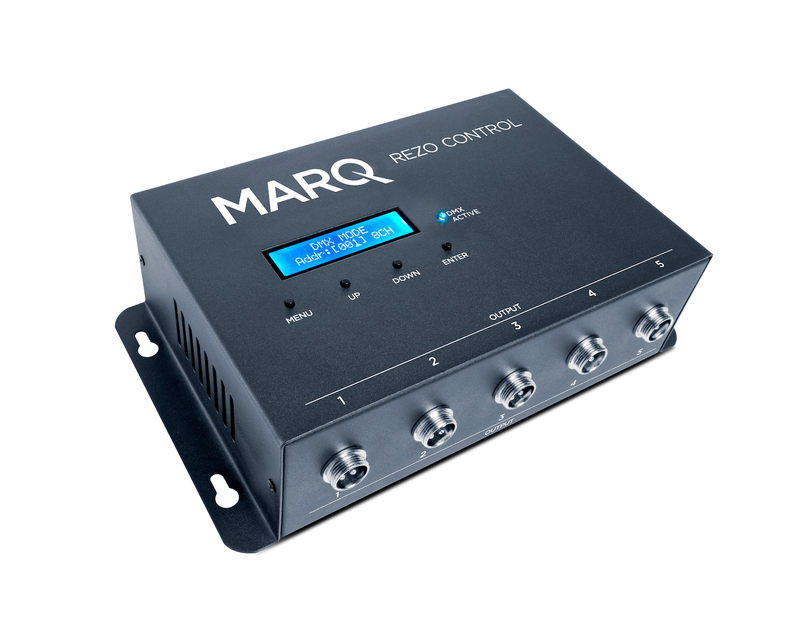 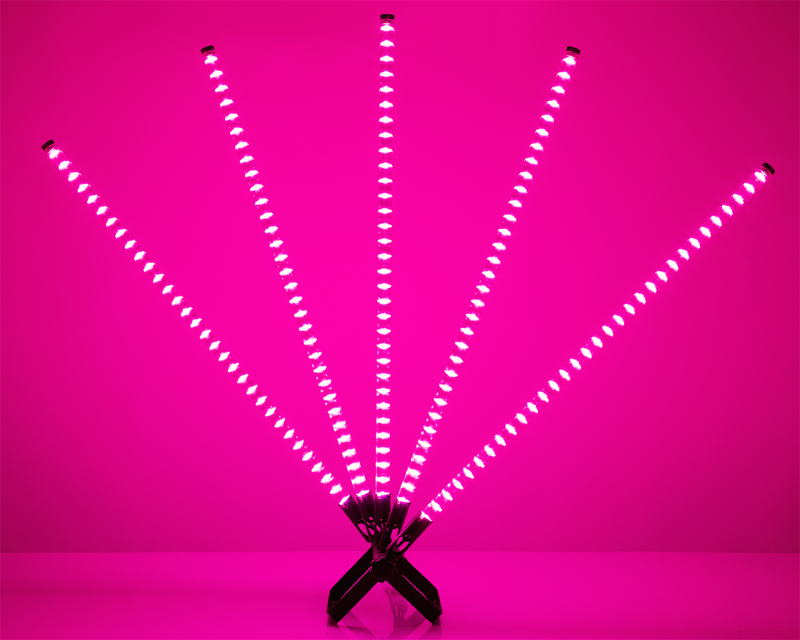 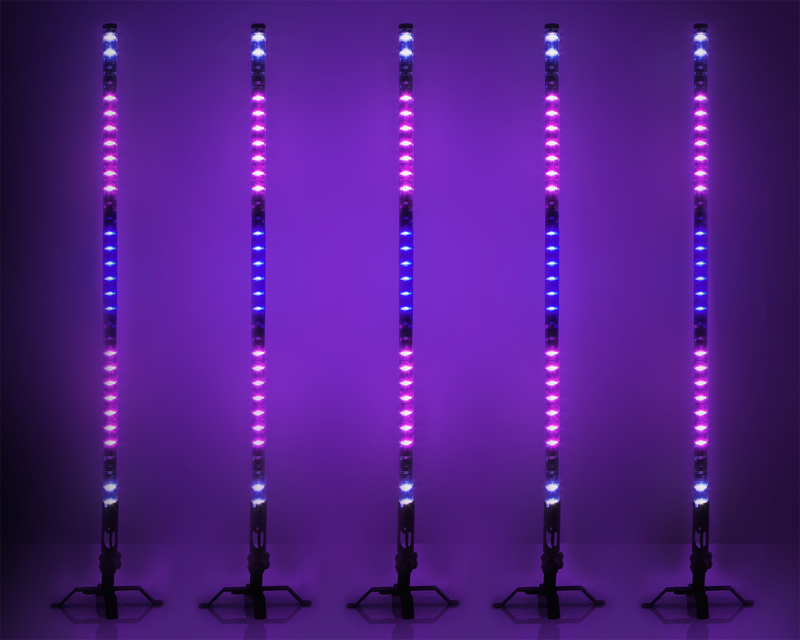 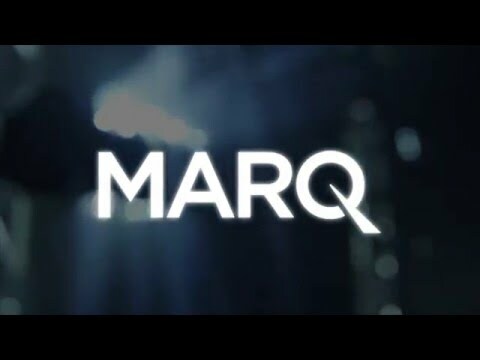 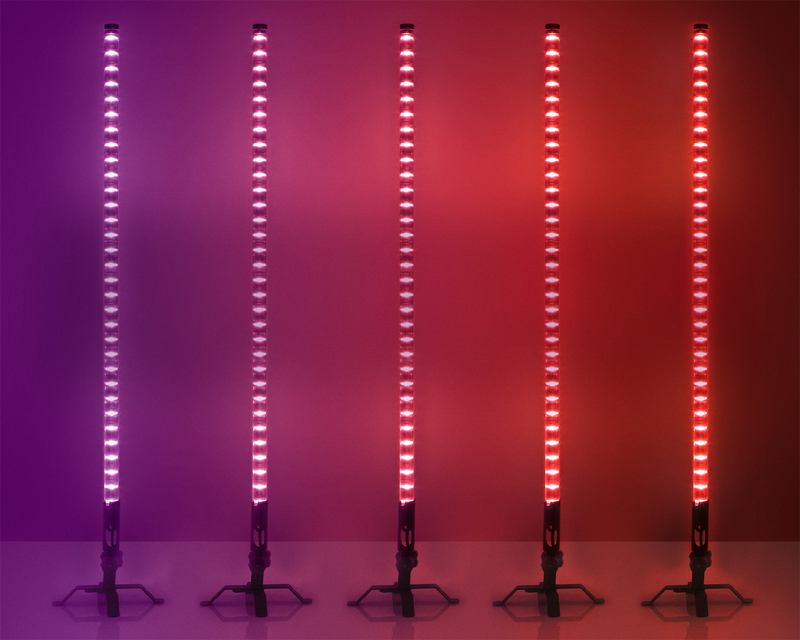 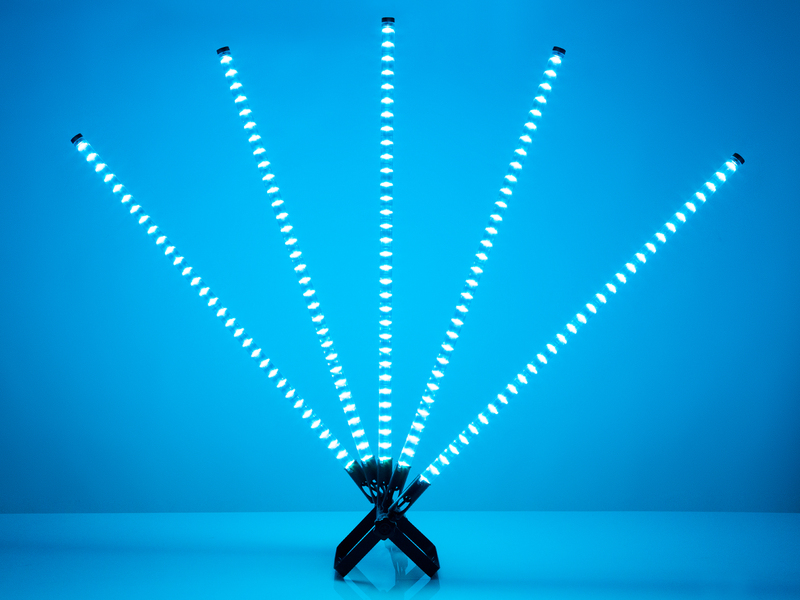 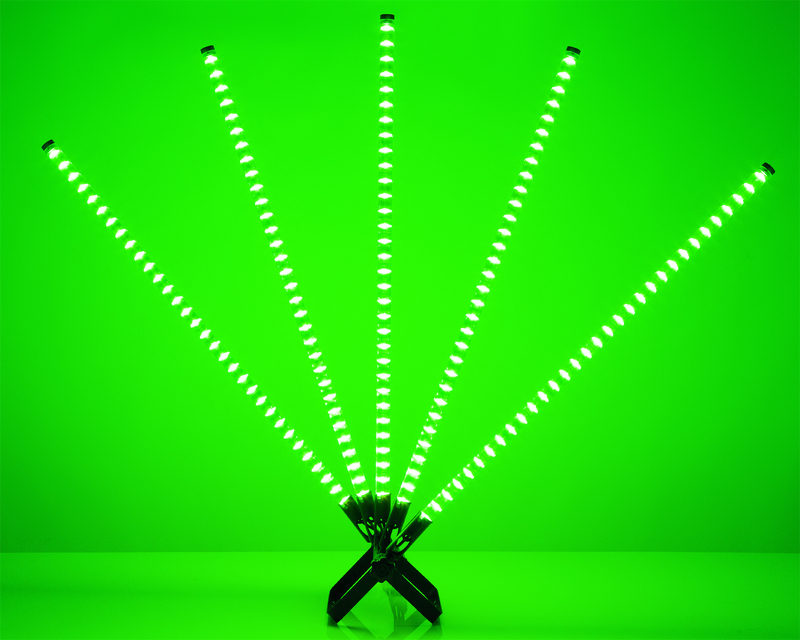 Five 1-meter LED tube effects lights deliver the ultimate visual performance experience, whether you set the lights to be synchronized to the music or set them for independent operation. 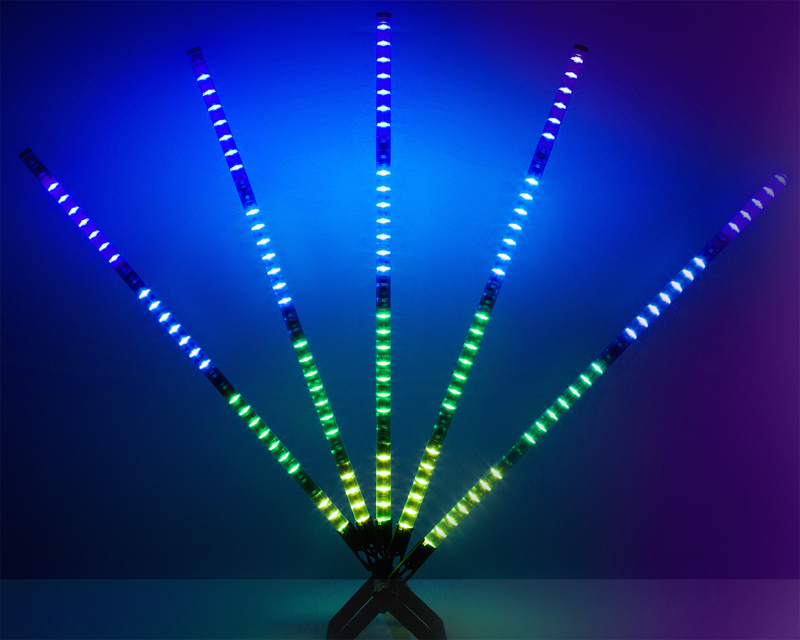 Either way, with 64 ultra bright high-resolution LEDs per tube, the effects are spectacular—and crisp from any viewing distance. 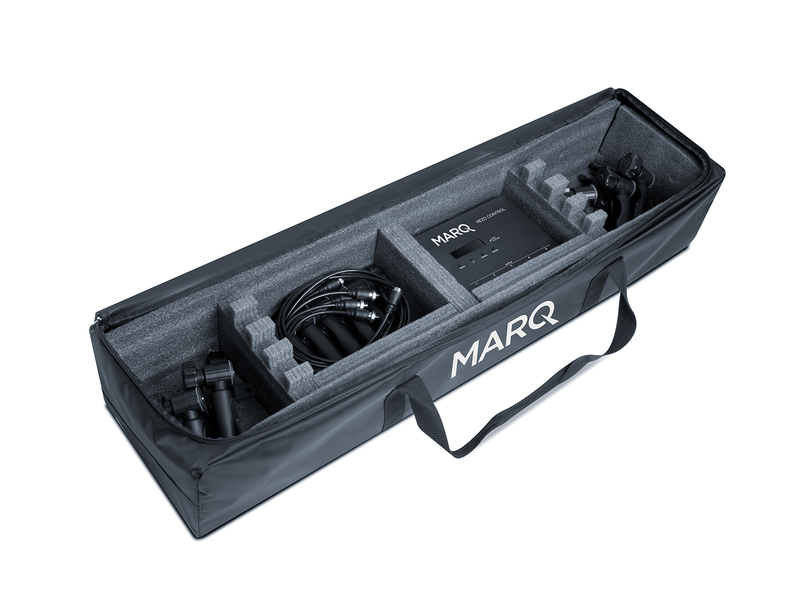 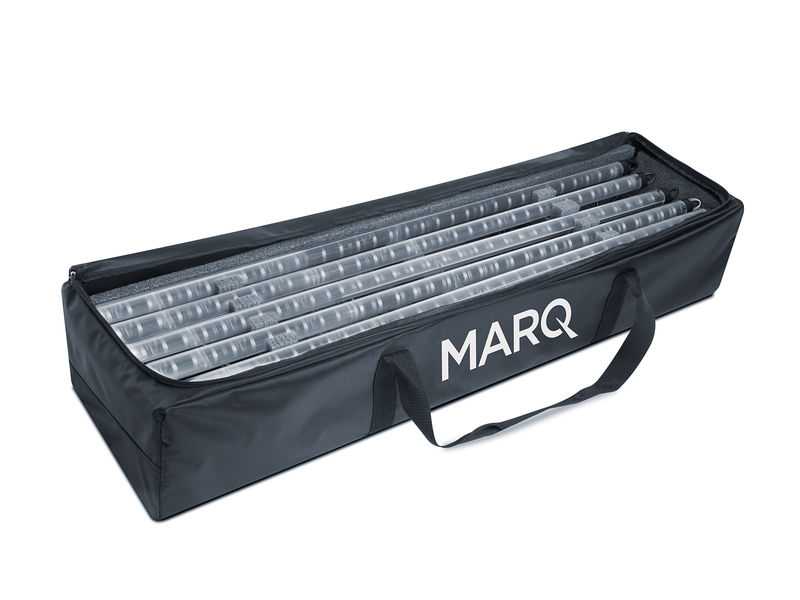 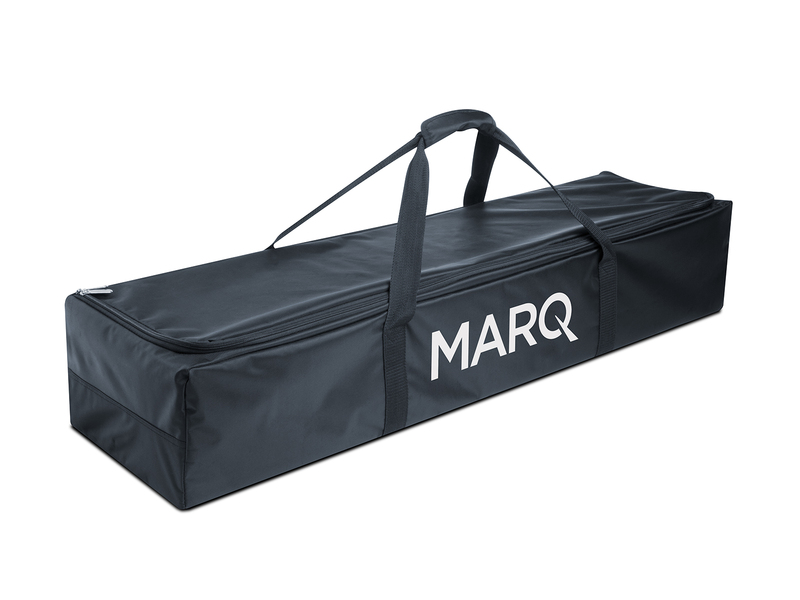 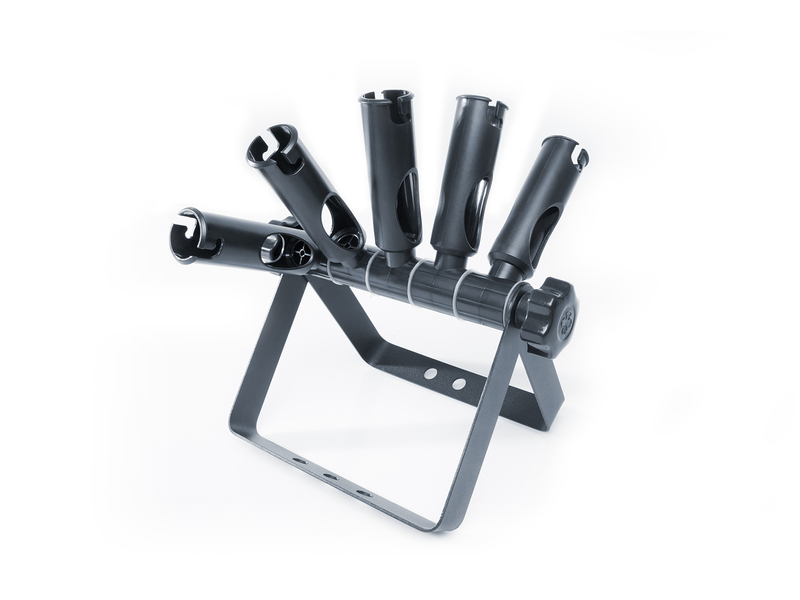 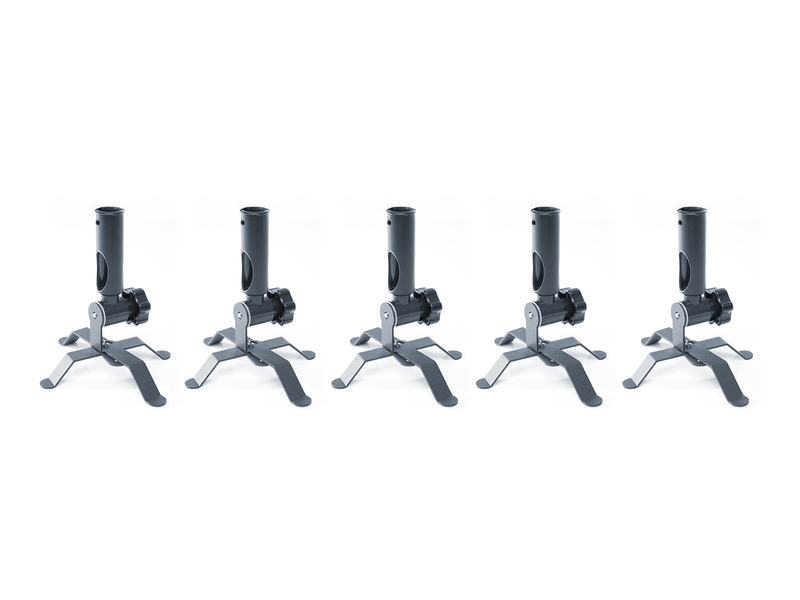 Multiple mounting options ensure total setup flexibility and a convenient carry case make transport easy.